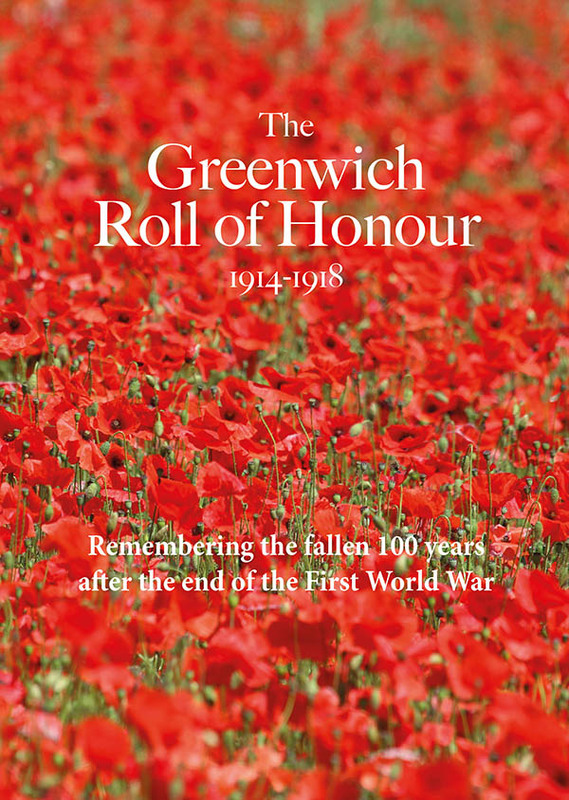 Greenwich Theatre is a much loved culture asset for the people of Greenwich. 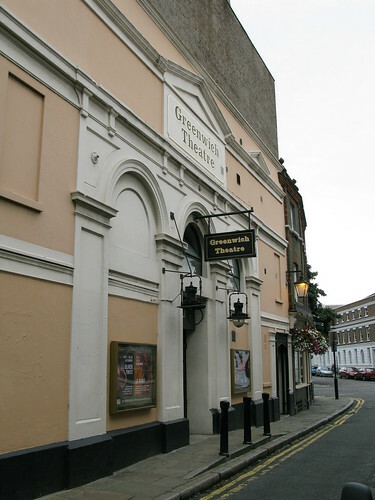 It has a long, and interesting history, having originally been opened over 150 years ago and gone through various incarnations such as Crowders Music Hall, the Temple of Varieties and then finally becoming, simply, Greenwich Theatre in 1969. The council had purchased the site with a view to demolishing it but local support and pressure gave the theatre a new lease of life. The theatre puts on a range of interesting productions and has become an important part of the London theatre scene, and a cherished local institution. Get more information from the theatre website. The nearest hotel to Greenwich Theatre is the Ibis Hotel Greenwich, just over the road in Stockwell Street.